Mangosteen (Garcinia mangostanas) is known as the “queen of fruits,” and is native to southeast Asia. Mangosteen is highly prized in Asia for its vitamins and minerals, including vitamin C, folic acid, thiamin (vitamin B1), manganese and potassium. 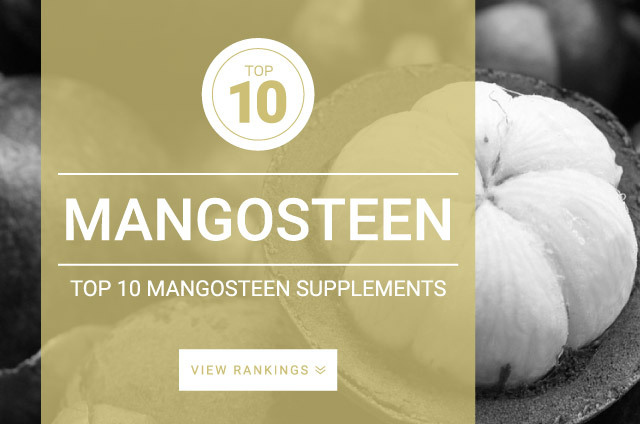 Mangosteen contains potent immune supporting phytochemicals called xanthones or mangostins. Research shows that these mangostins can boost immune system health, decrease inflammation, clear skin irritations such as acne, and improve digestion. The rind of the mangosteen fruit contains antioxidant xanthones called mangostins, xanthone derivatives called garcinones, and tannins, which are said to hold all of mangosteens health benefits. Typically you do not eat the rind when consuming this fruit so supplementation of an extract is one of the only ways to maximize mangosteens health benefits. The standard dose recommended for Mangosteen is 250mg – 500 mg mg taken daily of an extract standardized to contain 50 mg – 75 mg of mangostins per serving.